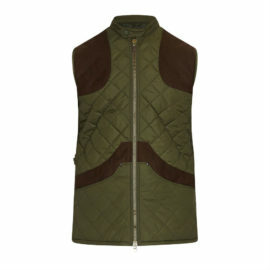 An essential part of any outdoor wardrobe, we have a style to suit everyone – and every shooting discipline. 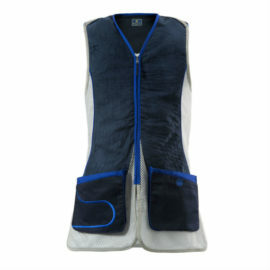 All offer warmth and protection, as well as practicality. 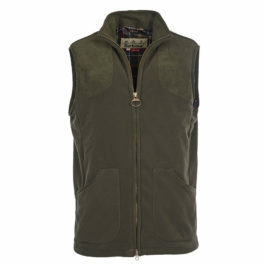 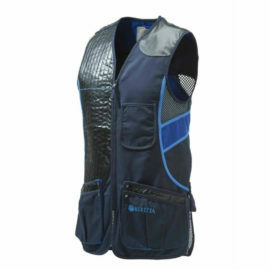 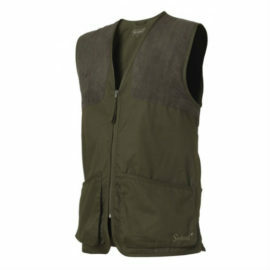 To ensure you’re at home in the field, you can find vests with large pockets for your cartridges and hand-warming pockets. 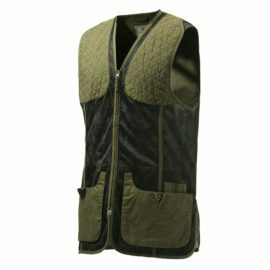 Shooting vests and waistcoats are perfect to wear under your jacket and over a formal shirt – giving you the flexibility to adapt according to the ever-changing British weather. 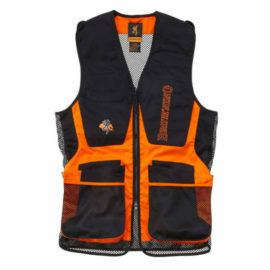 They’re an indispensable item of outdoor clothing for both beginners and advanced shooters, providing extra comfort and usefulness without restricting your arms. 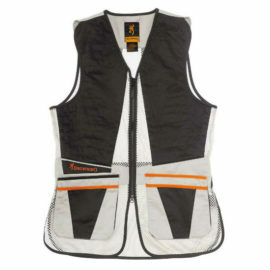 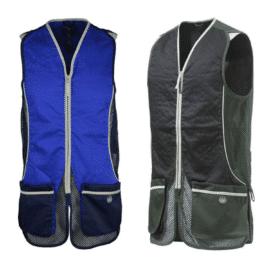 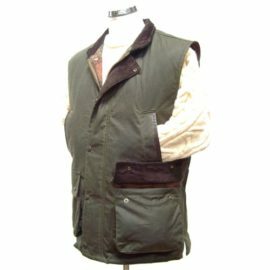 And with well-designed, quality fabrics and traditional styling from Countryway Gunshop, your vest, waistcoat or gilet will be a great investment, lasting for years to come. 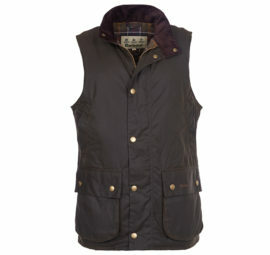 Start browsing our selection today for clothes to suit all country-based activities. 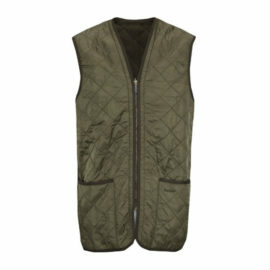 With heritage and luxury brands, we’ve got everything the modern shooting enthusiast needs.